Home / Hair Loss / Hair Loss – What Can I do? If you suffer from long term hair loss, your options include having a hair transplant (quite costly) or taking vitamin supplements. 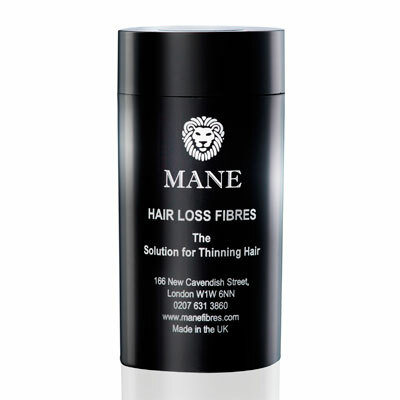 Mane Hair Thickener – the original hair thickener launched over 30 years ago and used by countless, happy customers. Mane Hair Loss Fibres – quick easy and efficient – an alternative, non aerosol application. 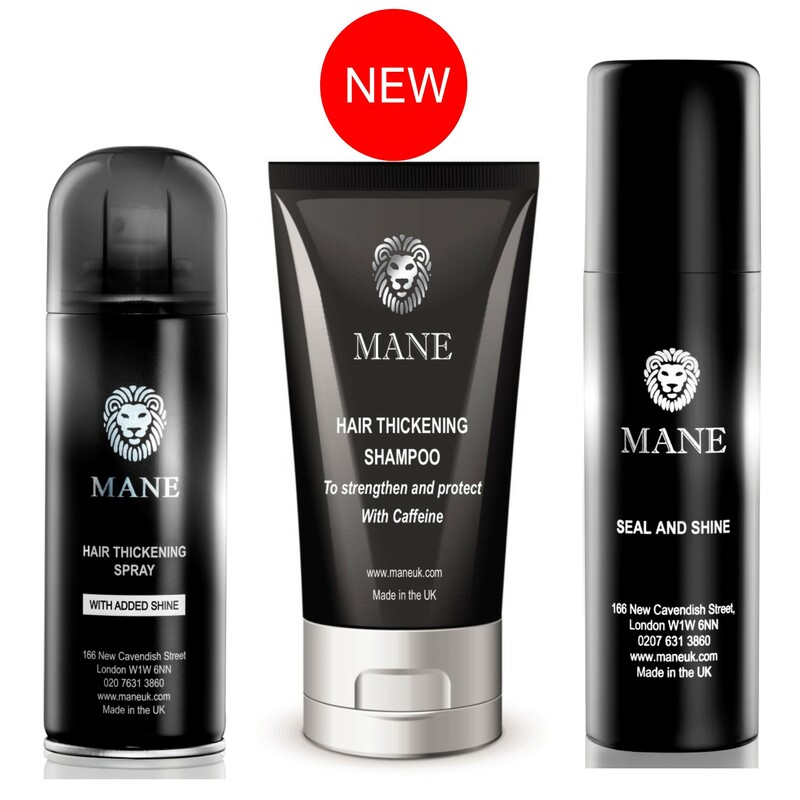 Mane Hair Thickening Shampoo – new, innovative technology to bring nutrients to your hair follicles and make your individual hair shafts thicker.